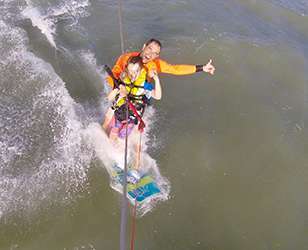 Jeff has been involved with all facets of kiting starting with design of sport kites moving then to buggy racing and its latest incarnation - kitesurfing. 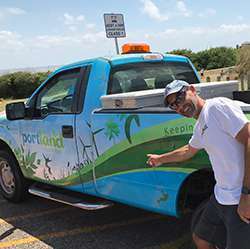 Jeff has taken a real role in the Corpus Christi / Portland, TX kitesurfing community. 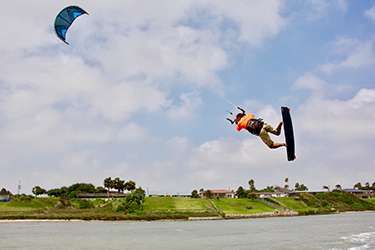 Why you kite: For the freedom feeling you get enjoying natures energy at the control of your fingertips. Awesome kite - Very quick, stable and fun! 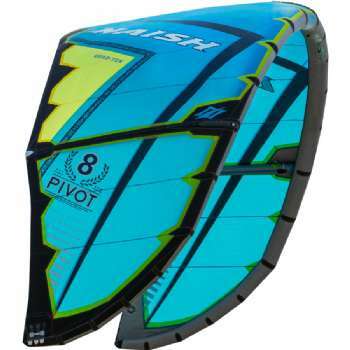 The Naish Pivots are easily my favorite kite right now. It does everything well and is very predictable, stable, fast, and fun. This kite maintains it's shape remakably well and has usable power throuhout the entire wind window. I can pretty much fly the 9m Pivot when others are out on 12's and have plenty of power for anything I want to do. 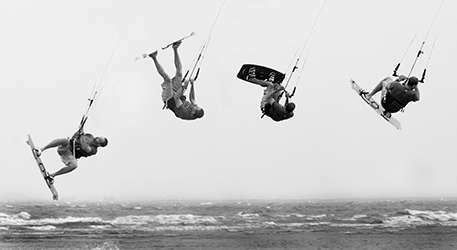 The pinnacle of Kiteboard evolution, the Elite is all that and a bag of chips. The full pre-preg carbon cunstruction has amazing energy retention and allows you to pop out of the water with more energy than any other board I have ridden. 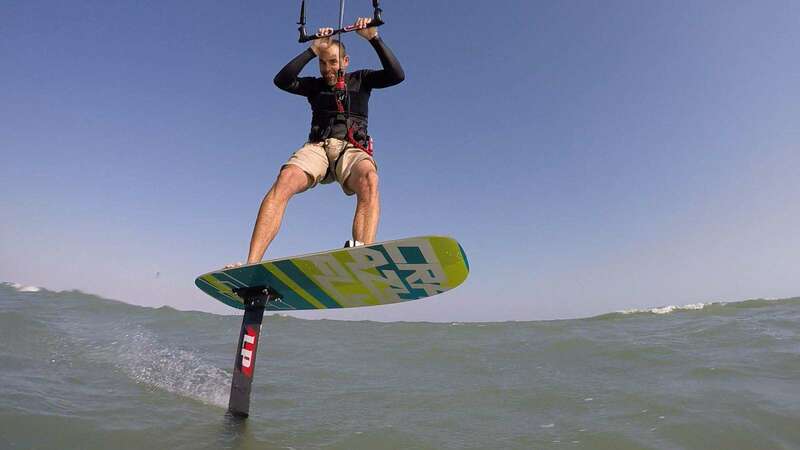 It is also the lightest and strongest board out there. 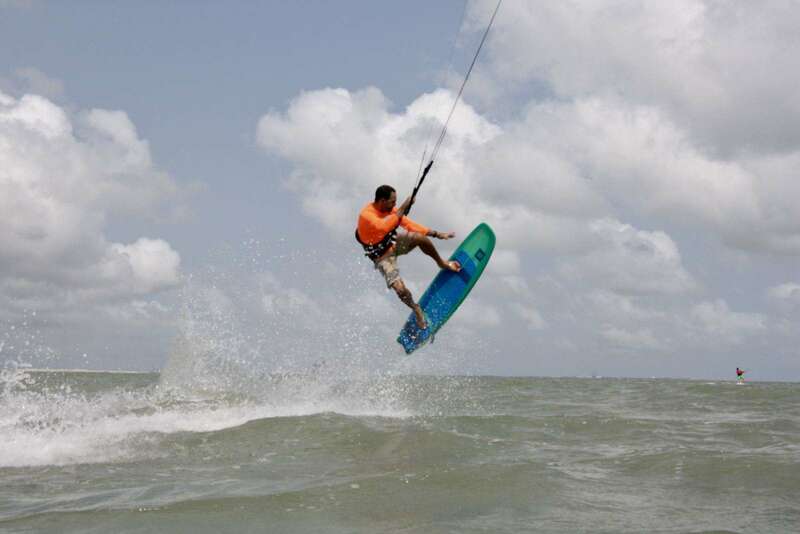 If you are looking for the next level in a kiteboard, this is the board for you. 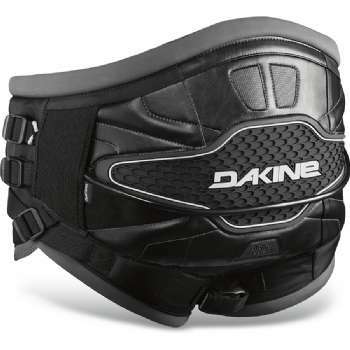 Since the Sonic is no longer made, the Dakine Fusion is my favorite of the currnent day harness models. 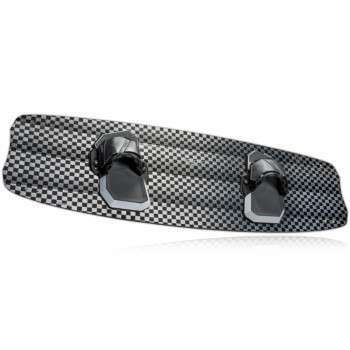 An great mount and super easy to install and remove. The Beastmount keeps your camer wherever you want it. 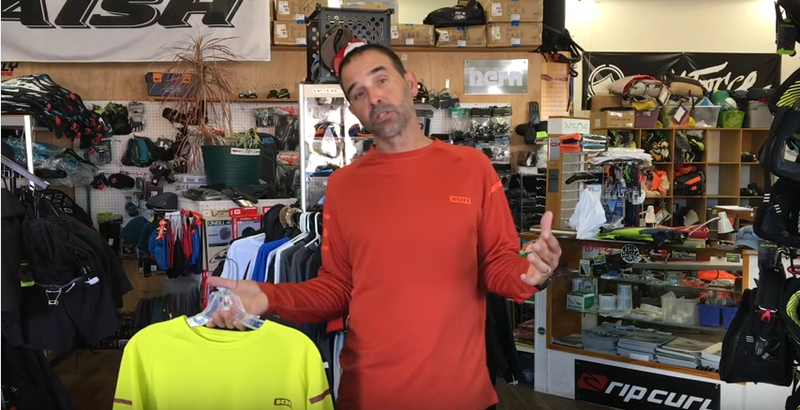 I''m not picky, but the rashguards I wear the most are KB and ION. If you have questions or want to know how something fits, just ask.